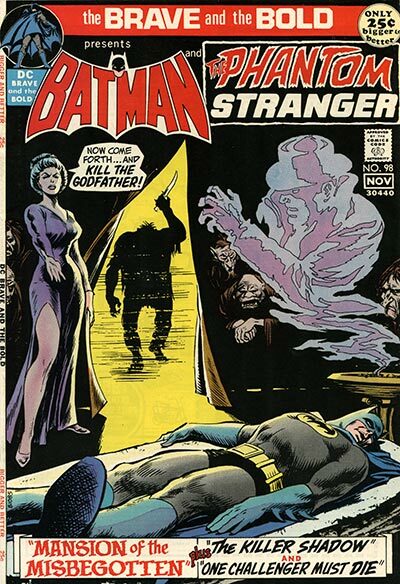 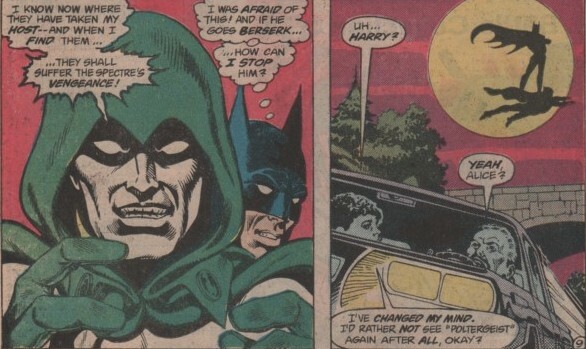 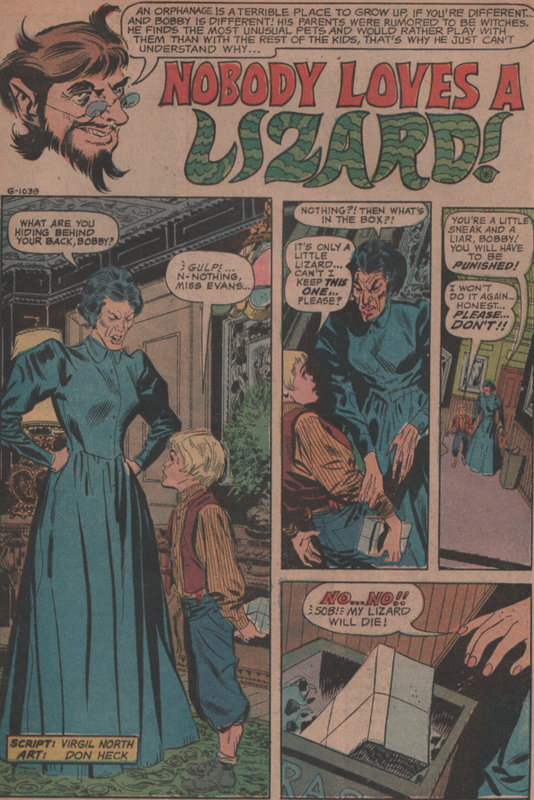 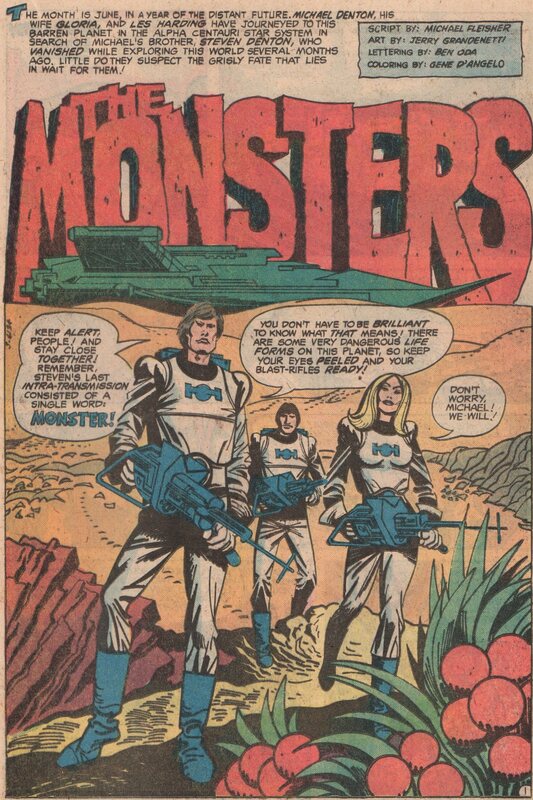 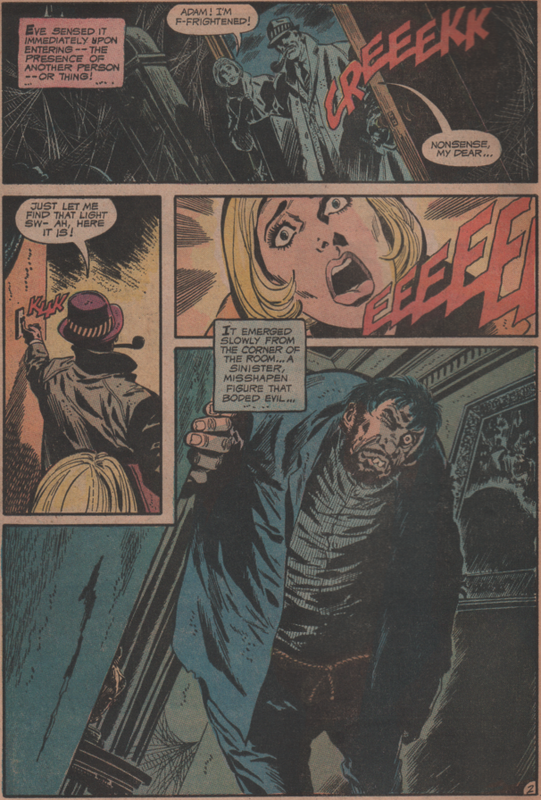 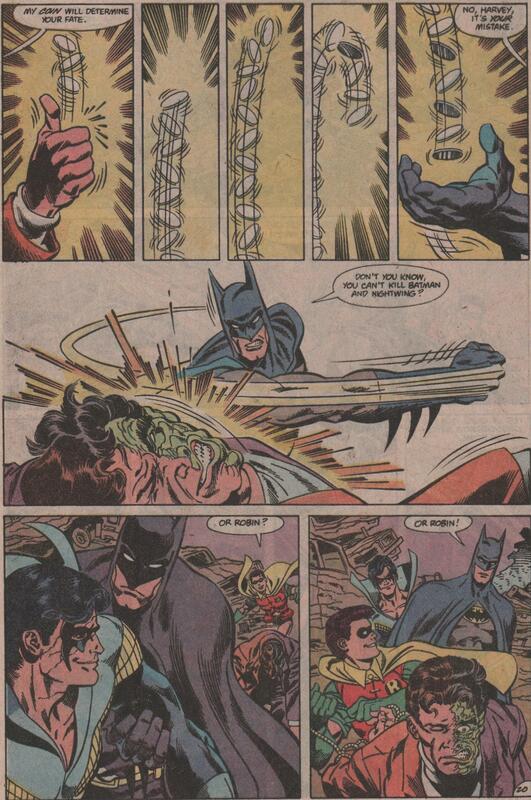 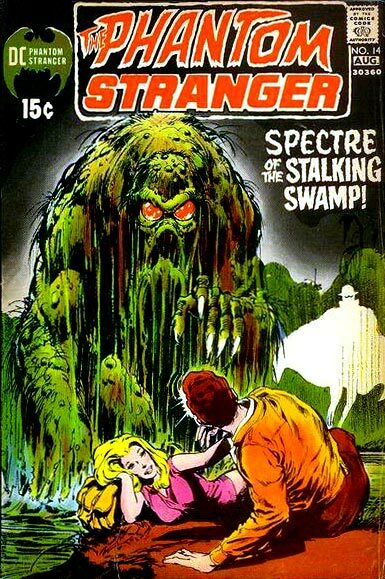 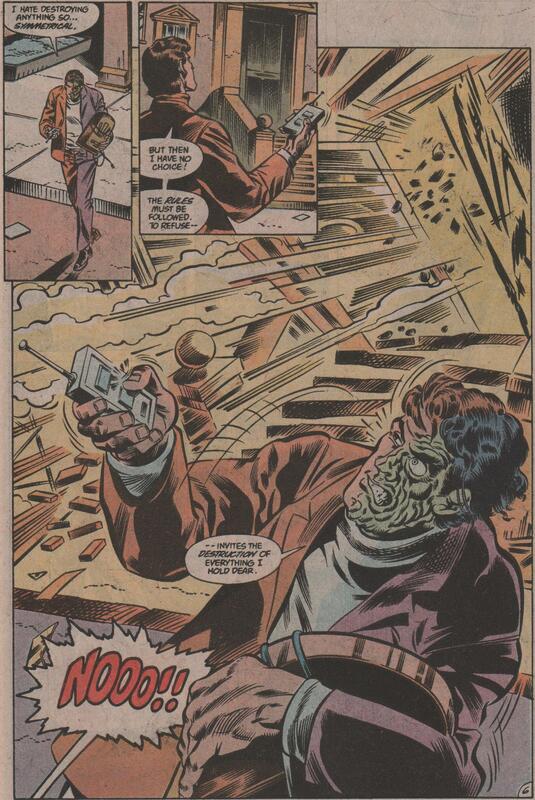 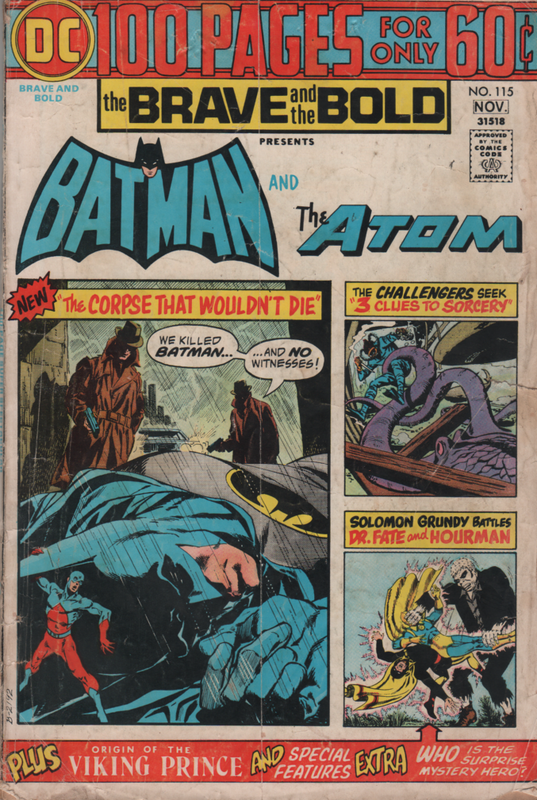 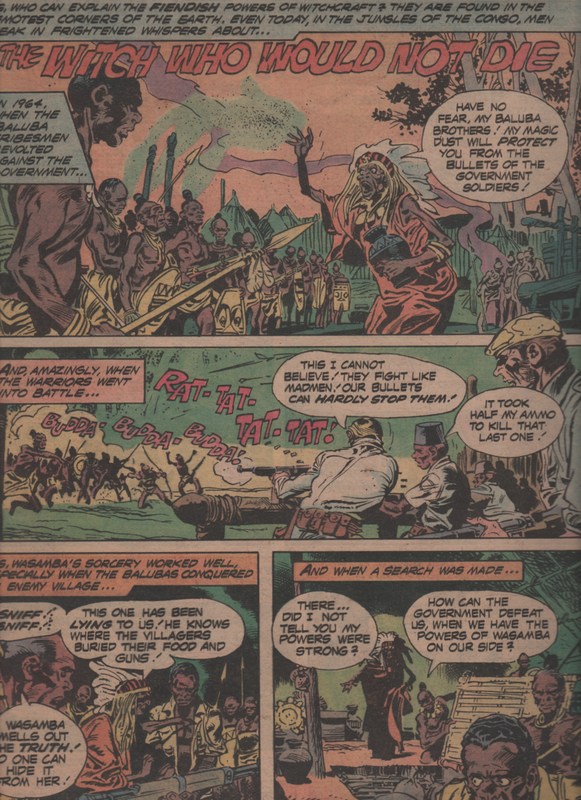 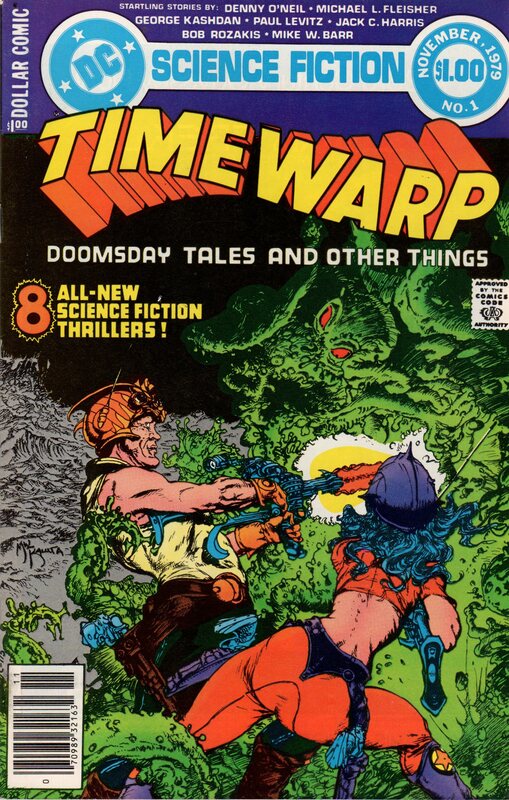 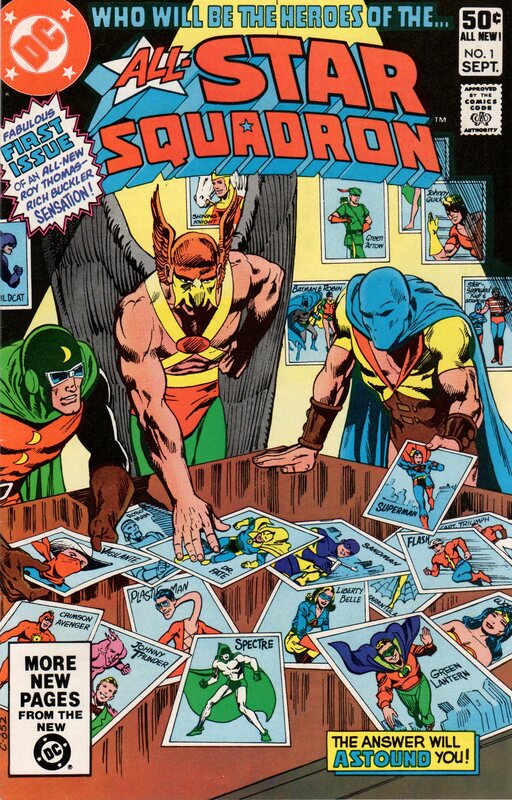 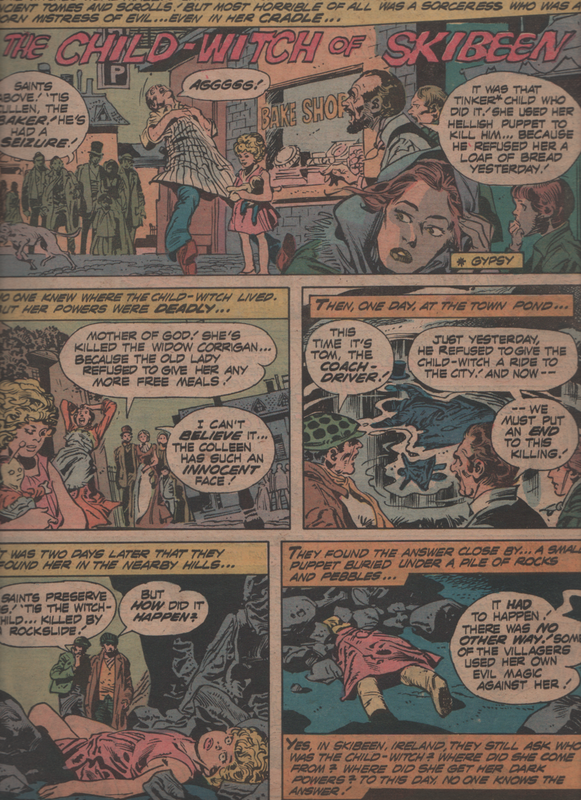 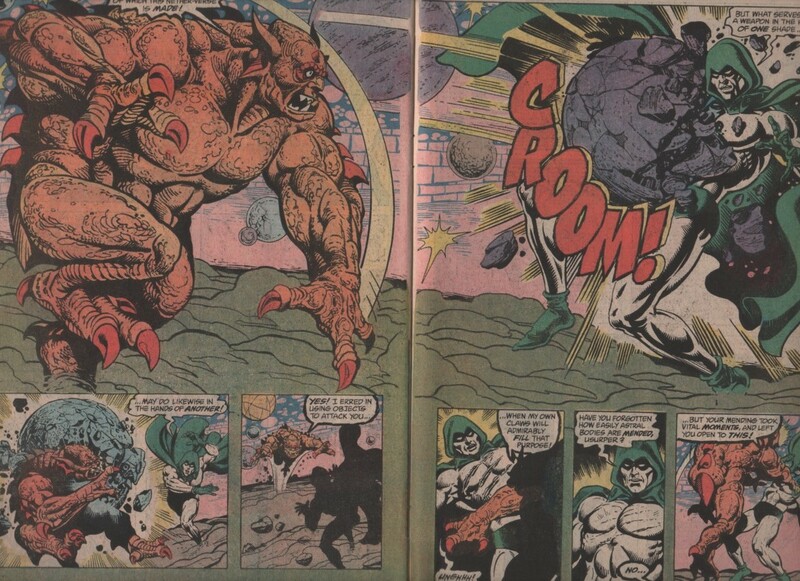 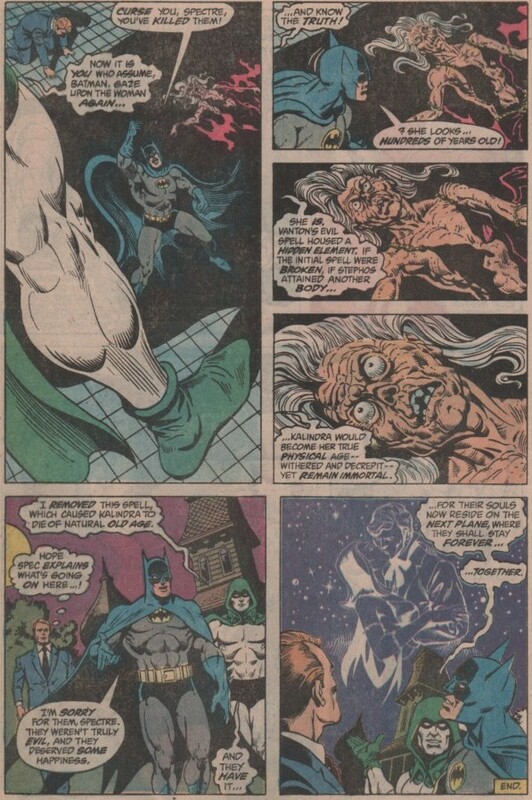 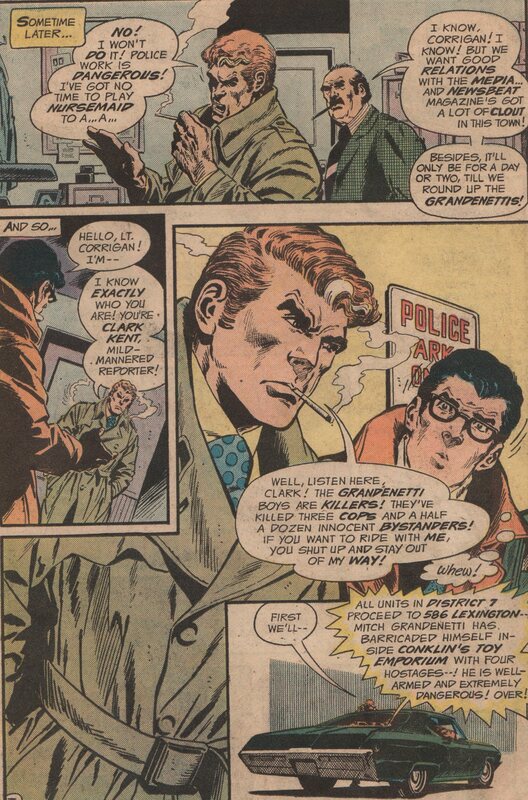 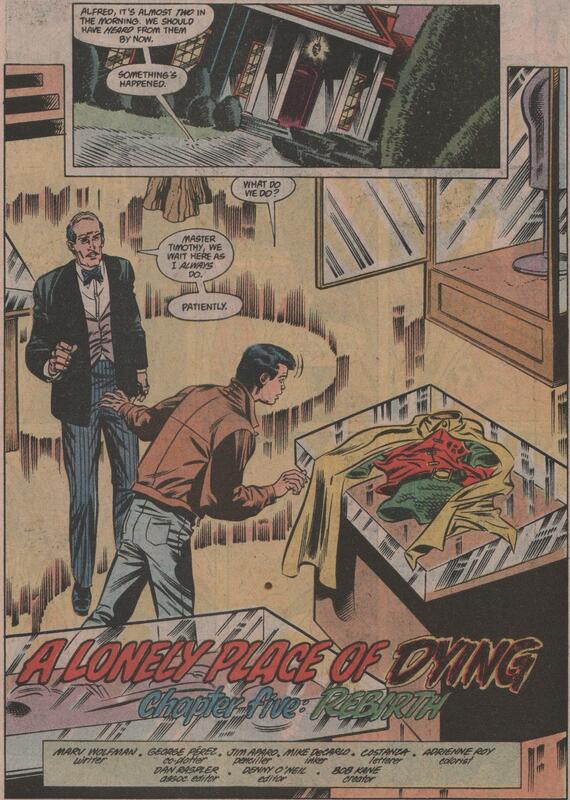 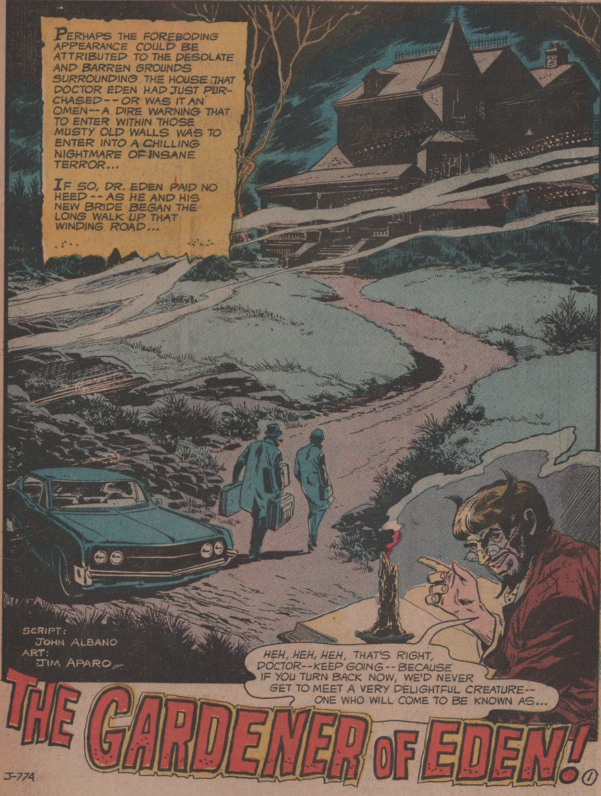 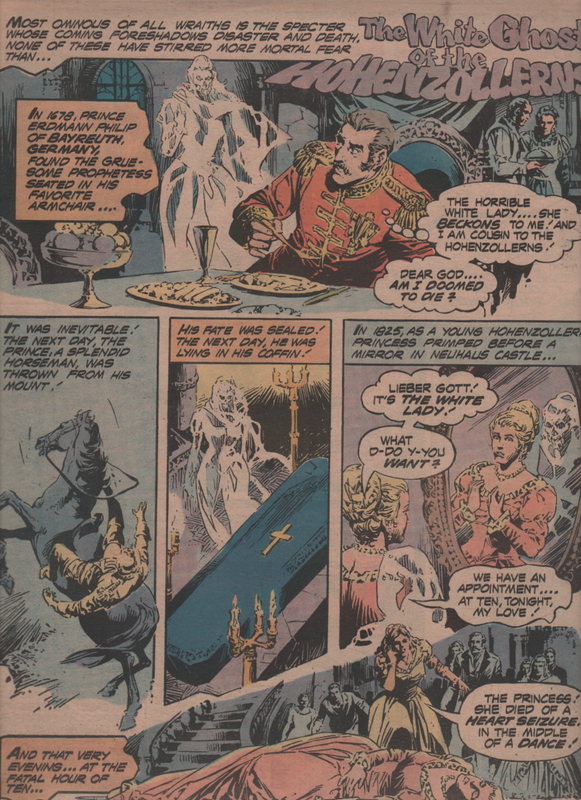 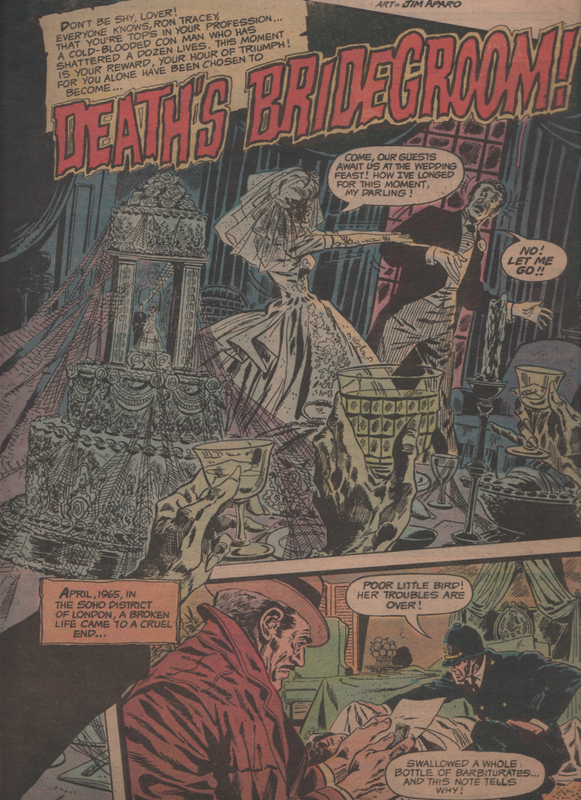 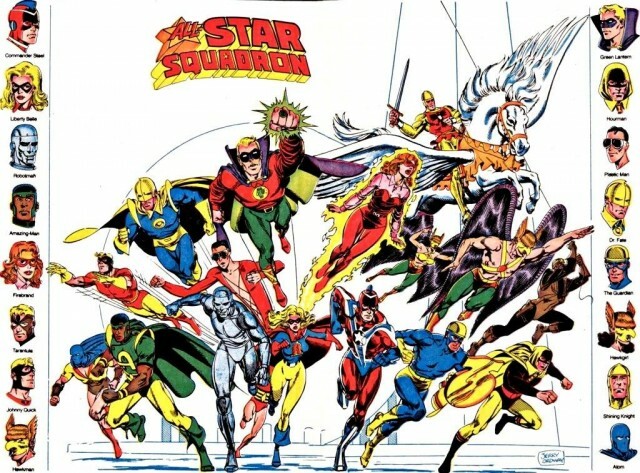 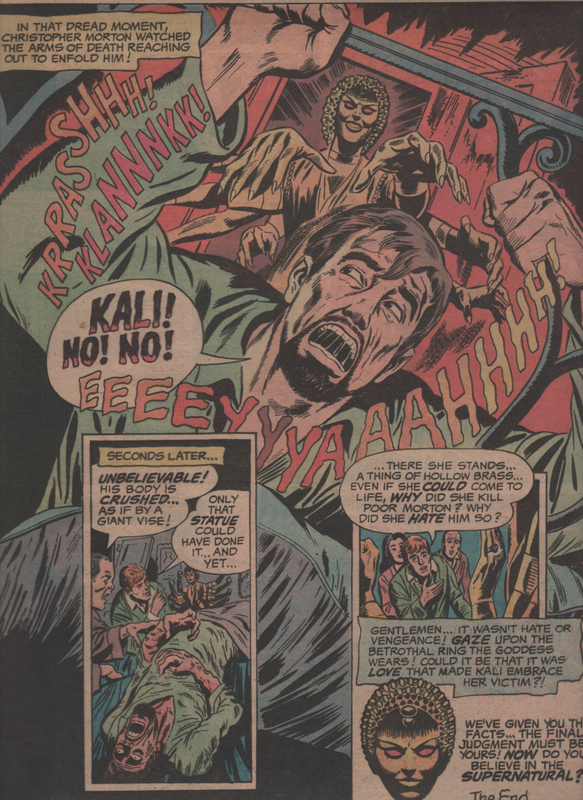 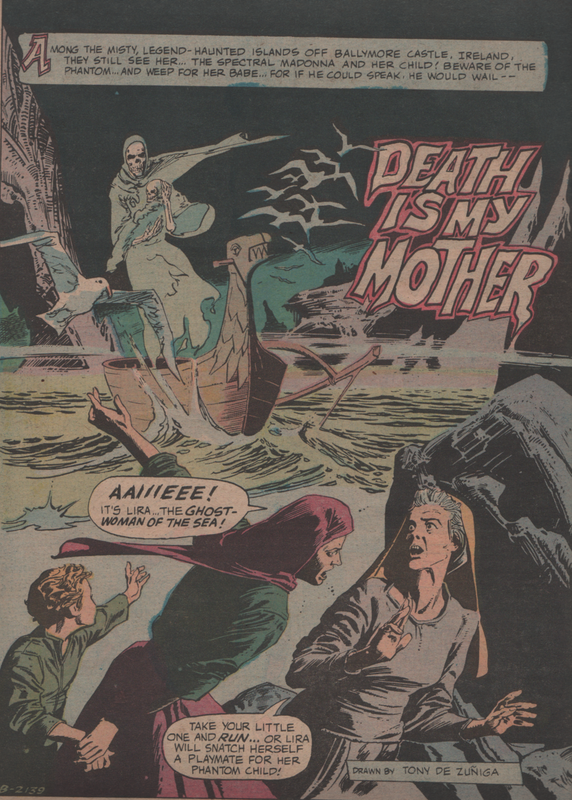 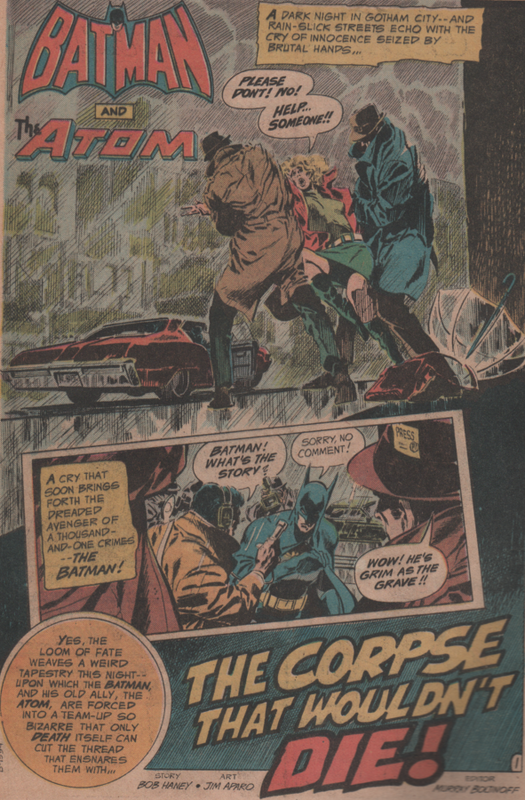 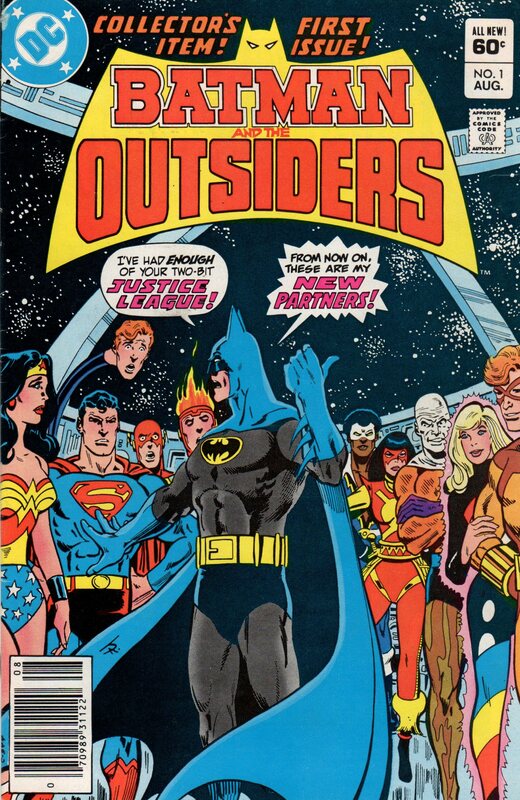 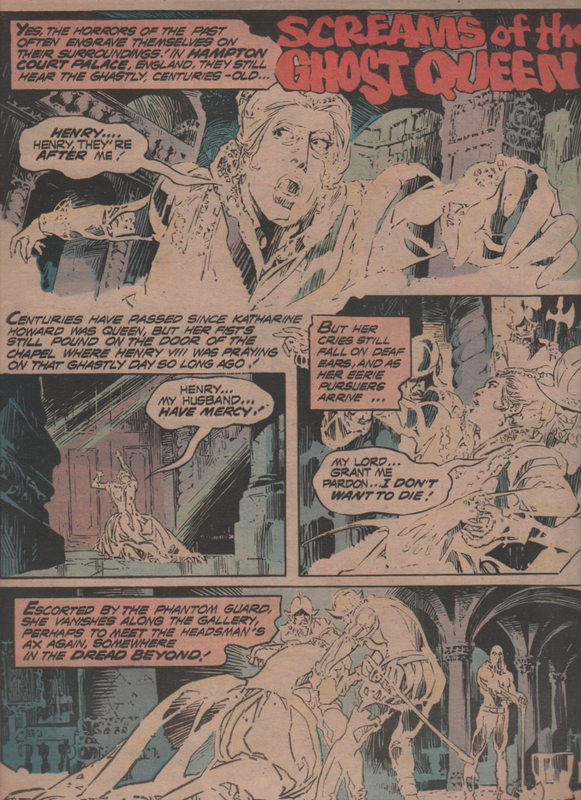 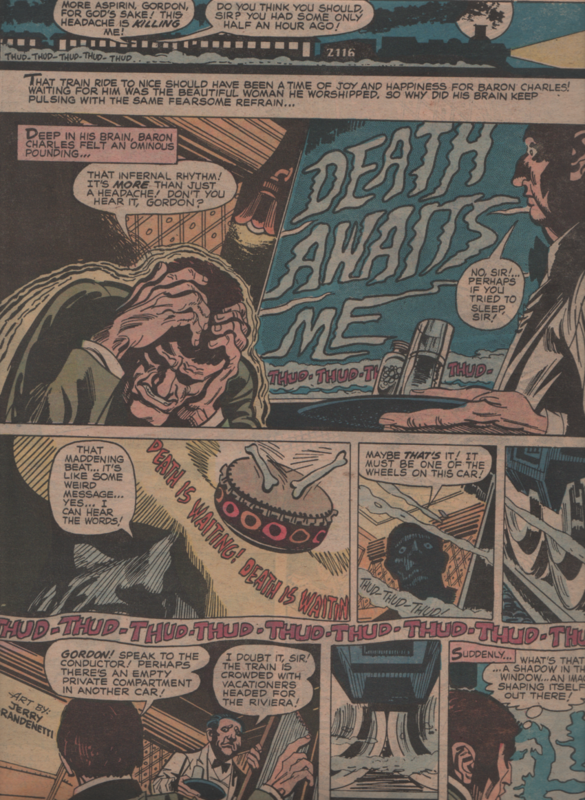 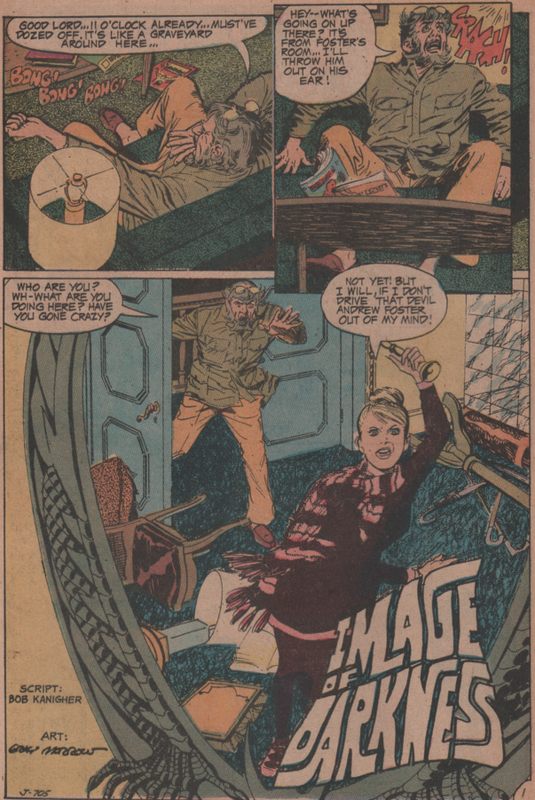 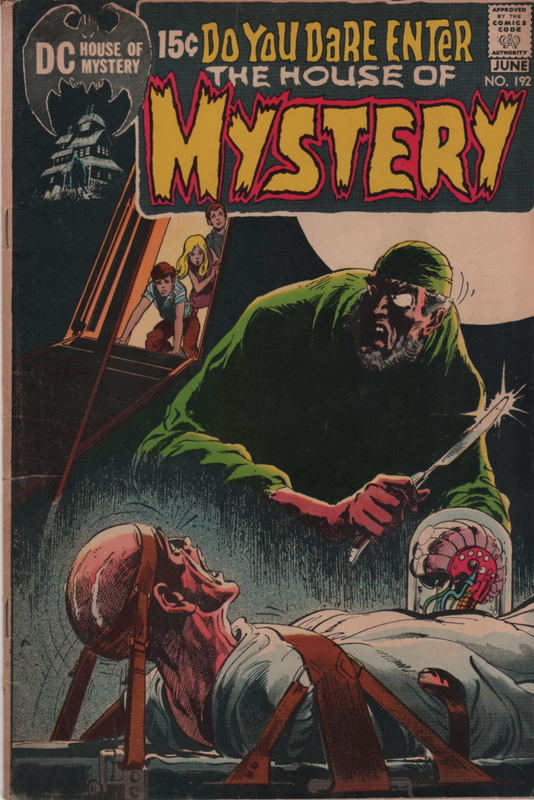 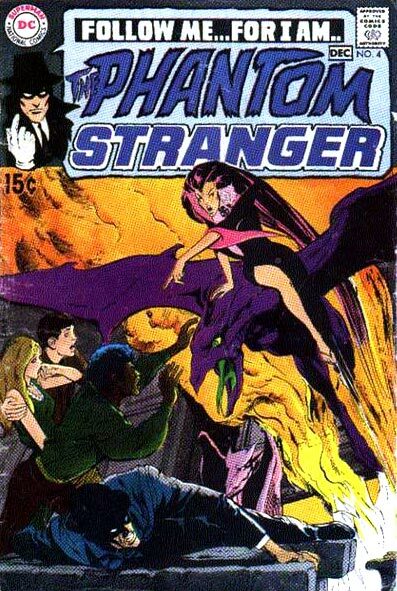 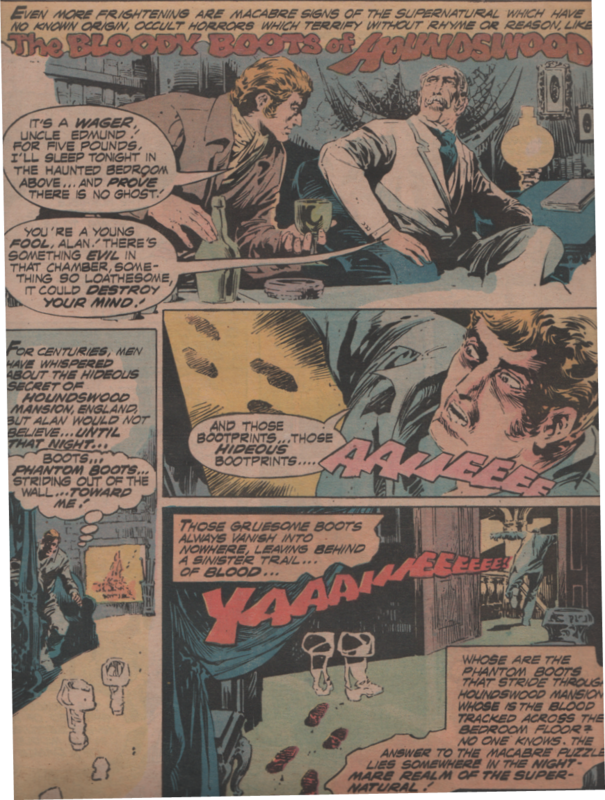 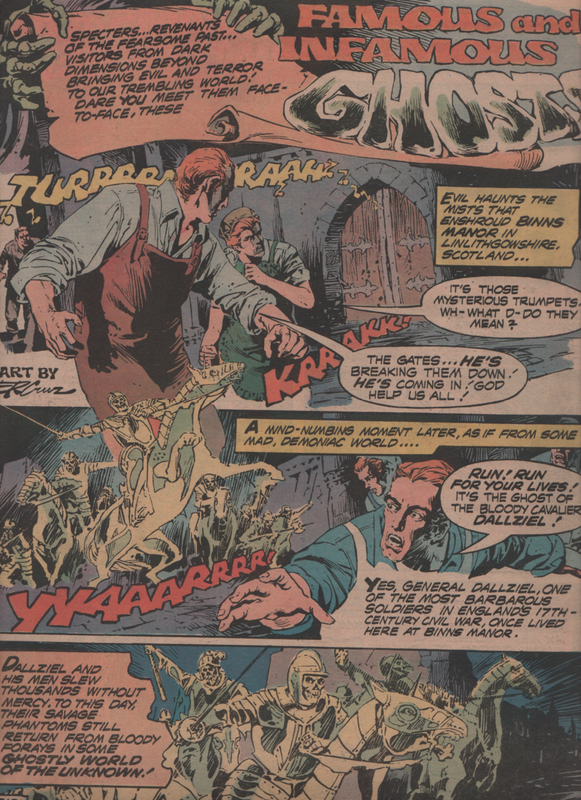 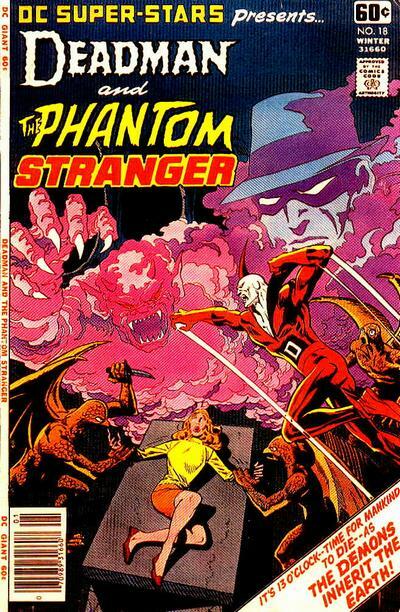 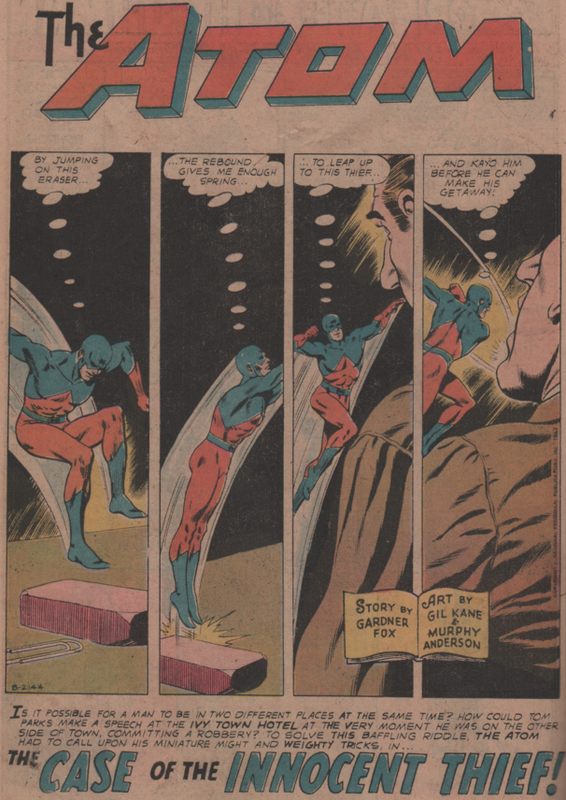 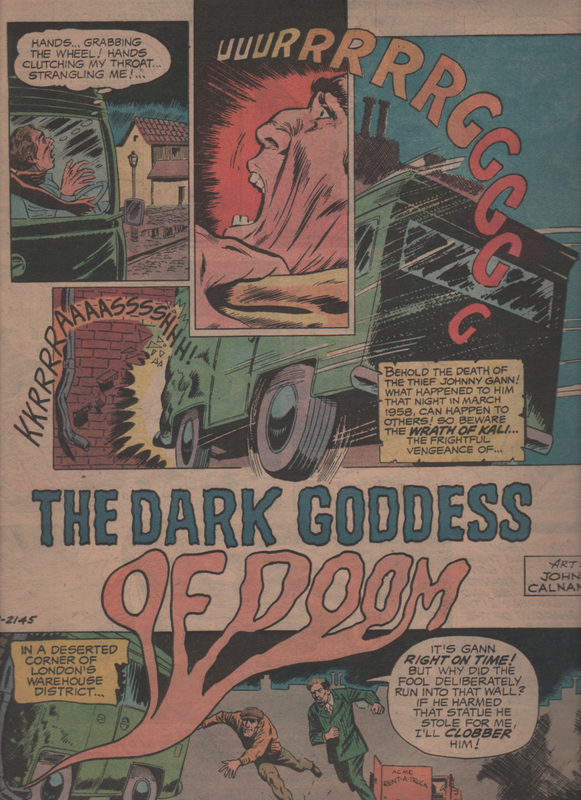 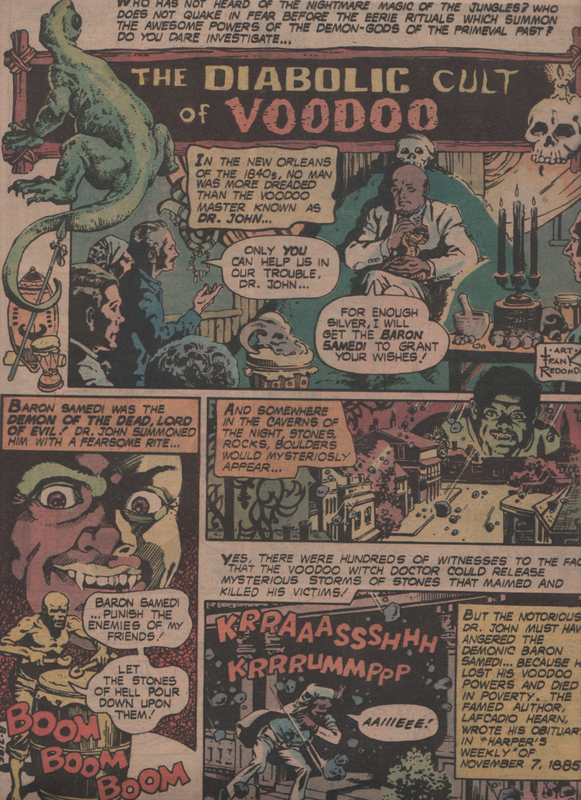 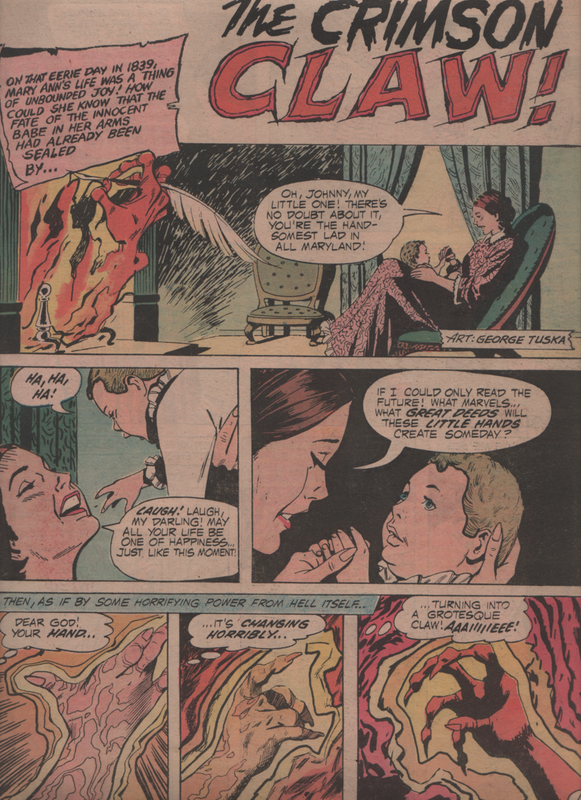 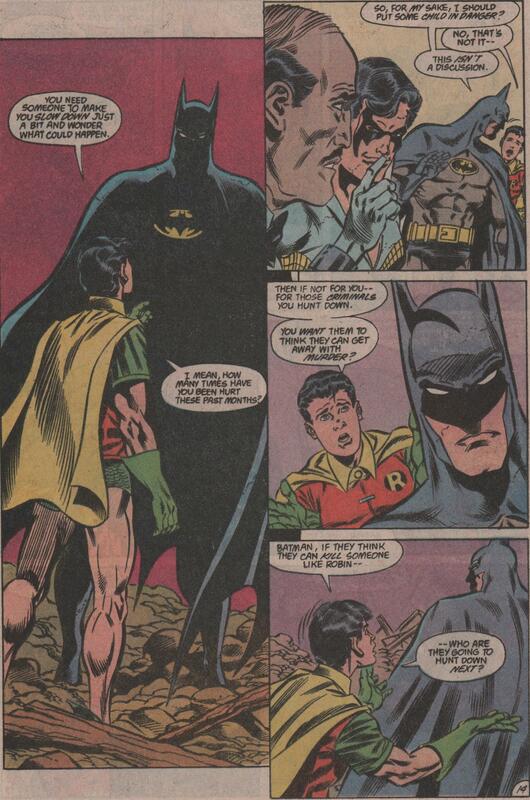 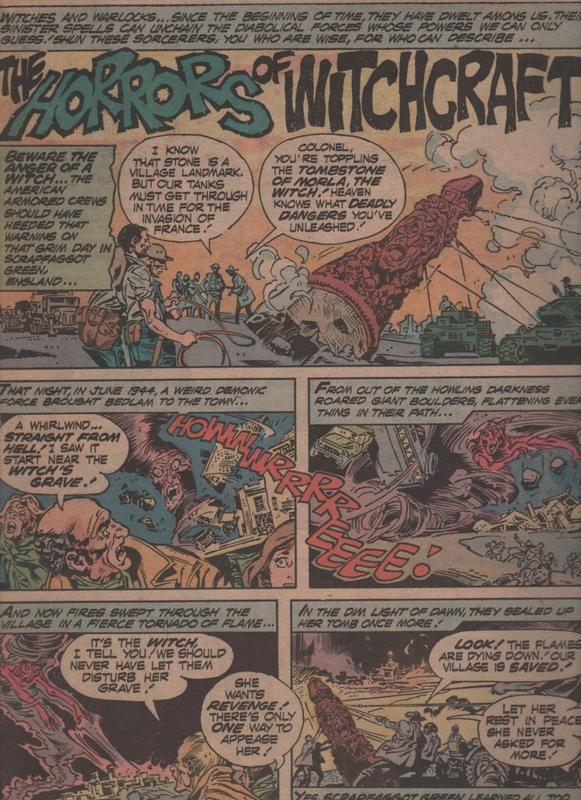 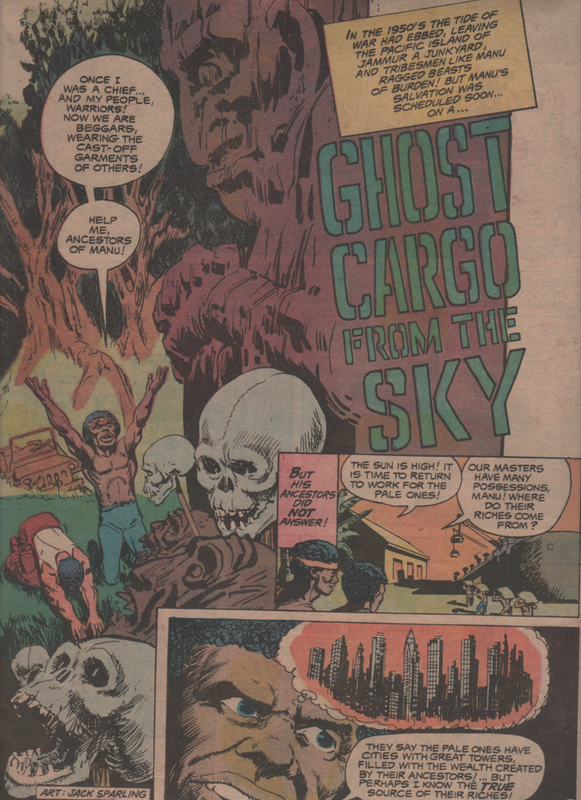 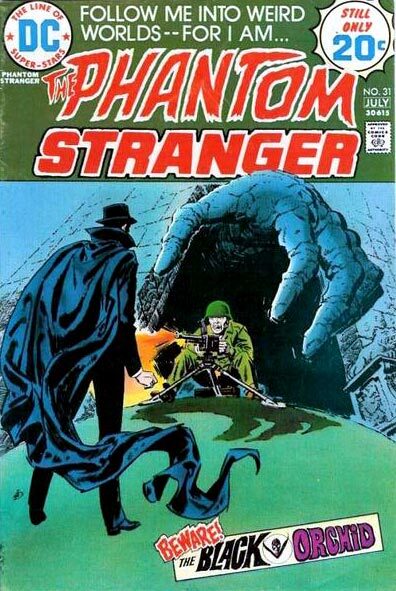 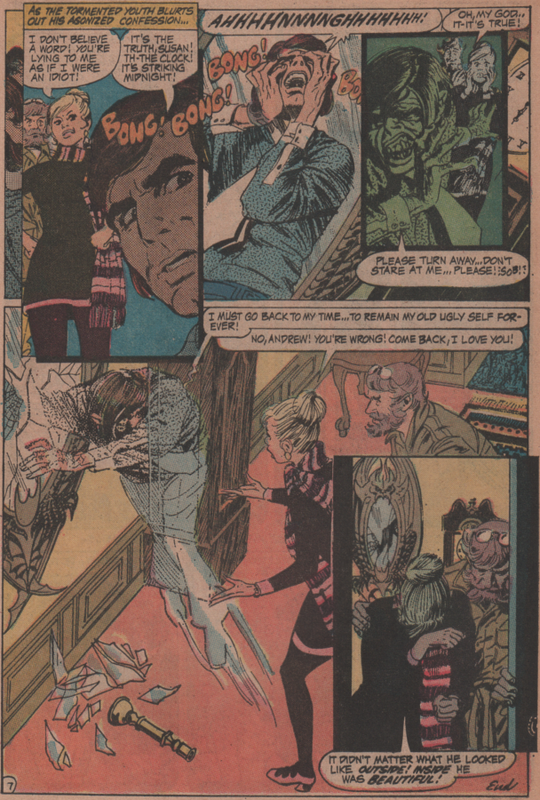 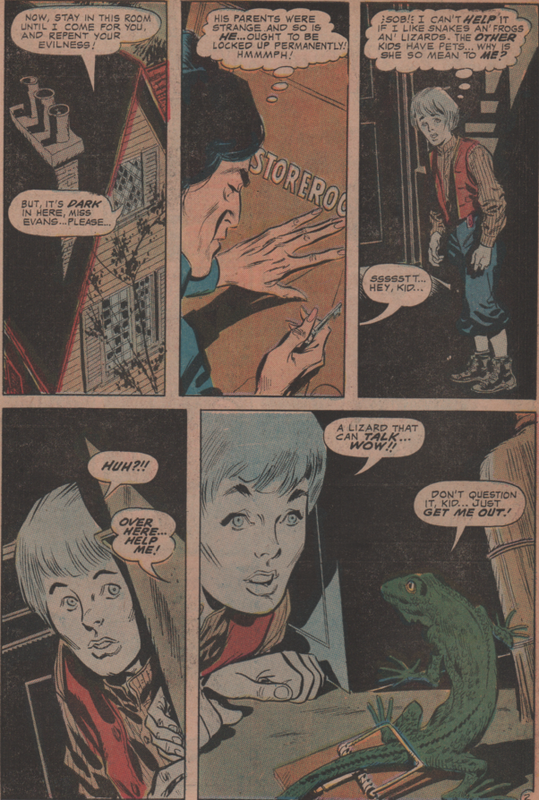 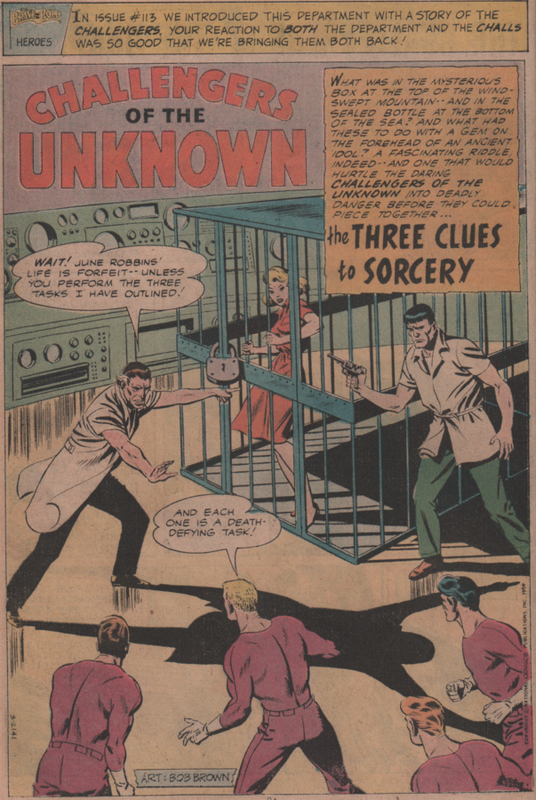 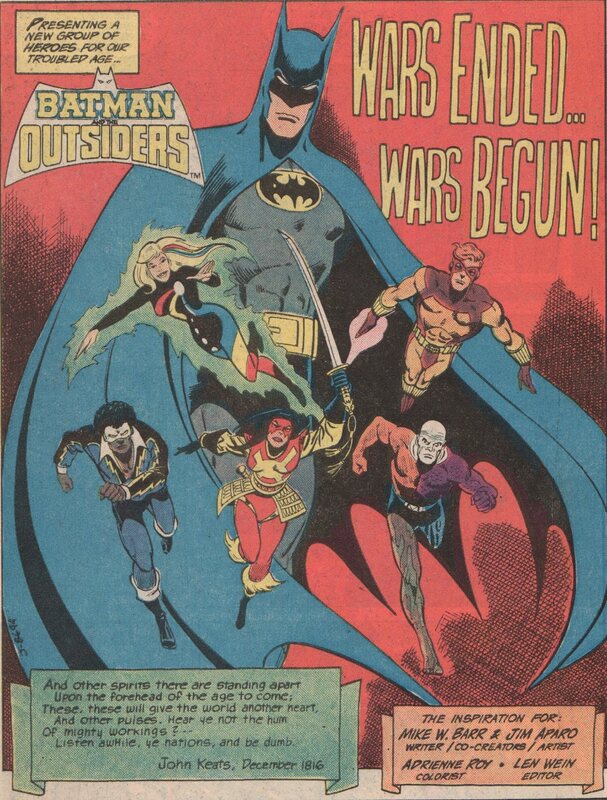 Jim Aparo | Magazines and Monsters! 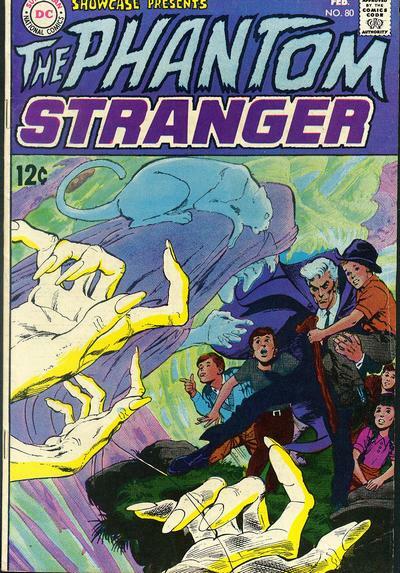 Yeah, I’m a Marvel Zombie, but sometimes, a comic is so cool, no matter who the publisher is I must buy it. 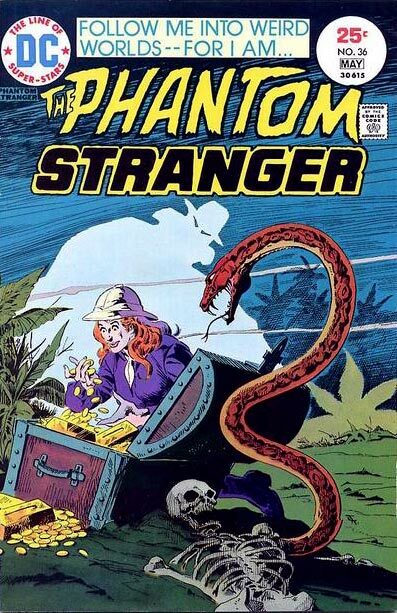 That’s the case with this one! 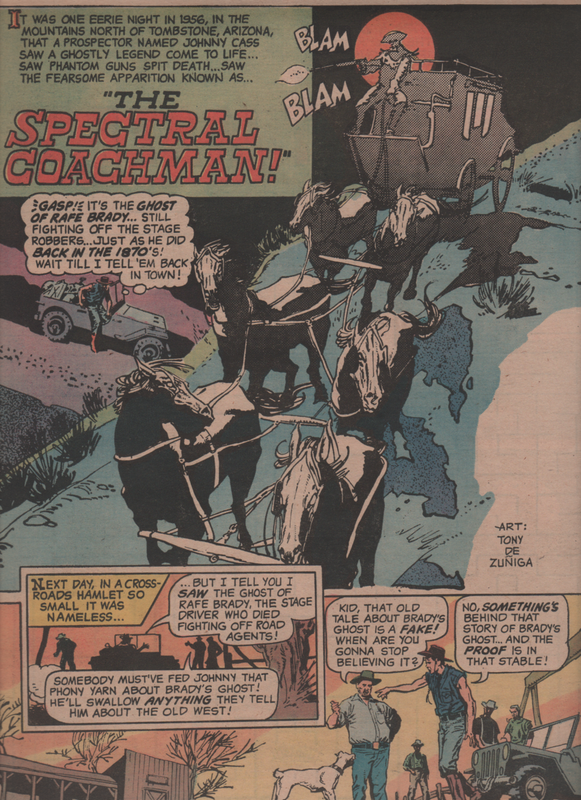 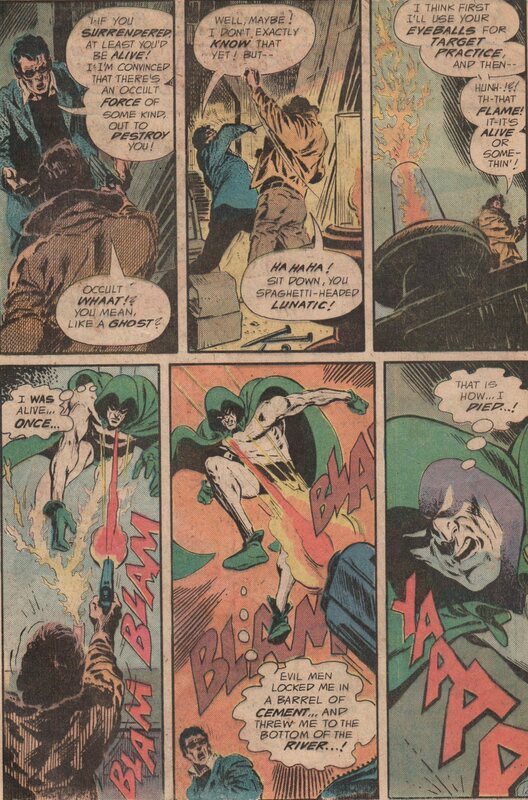 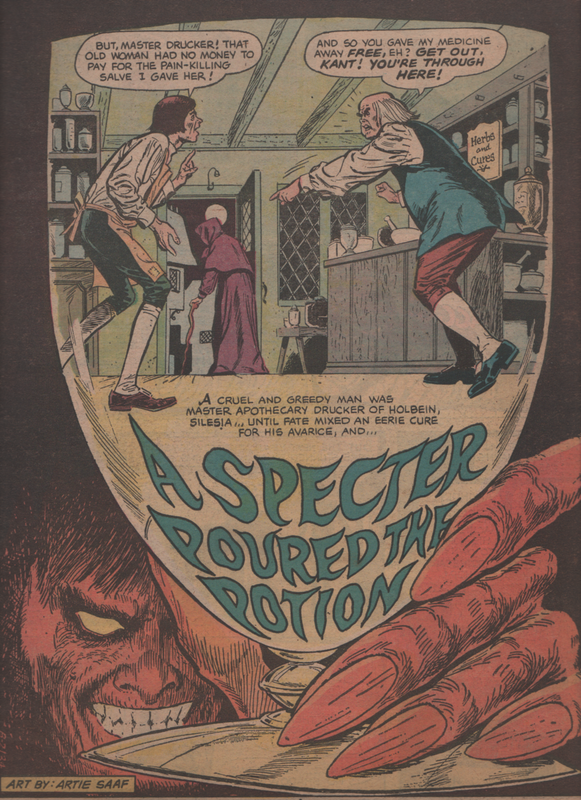 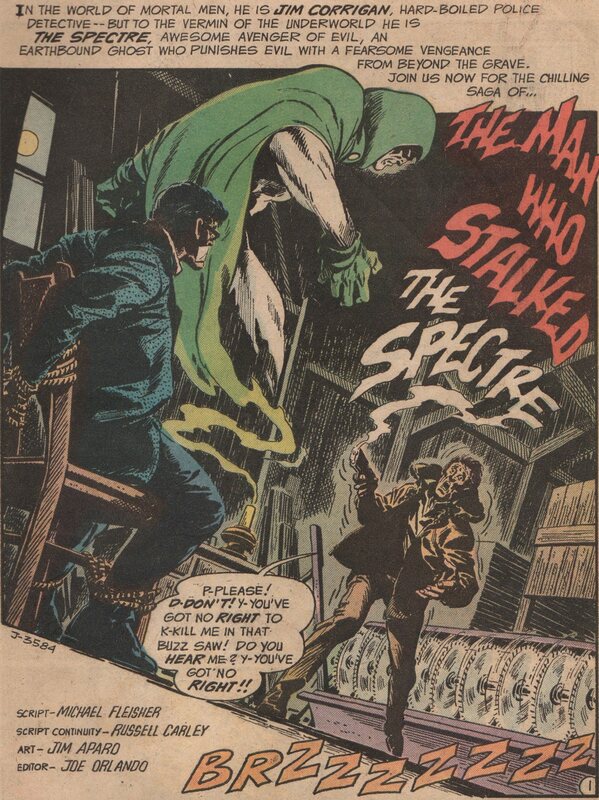 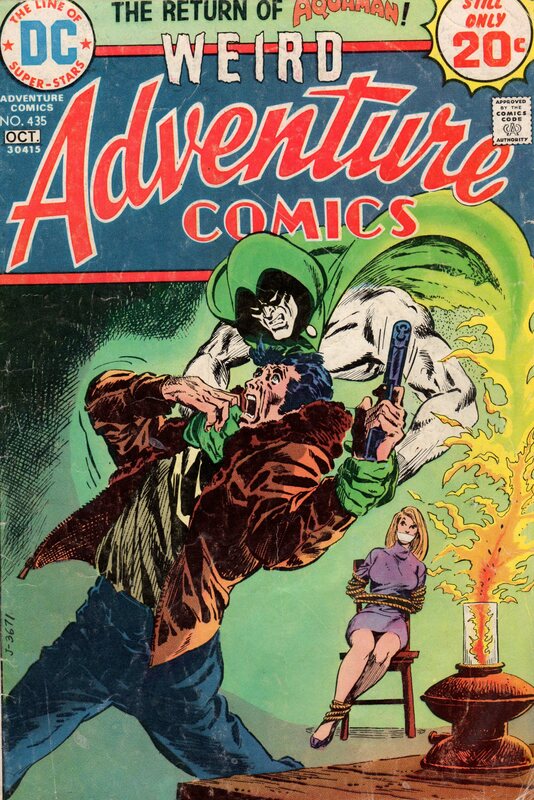 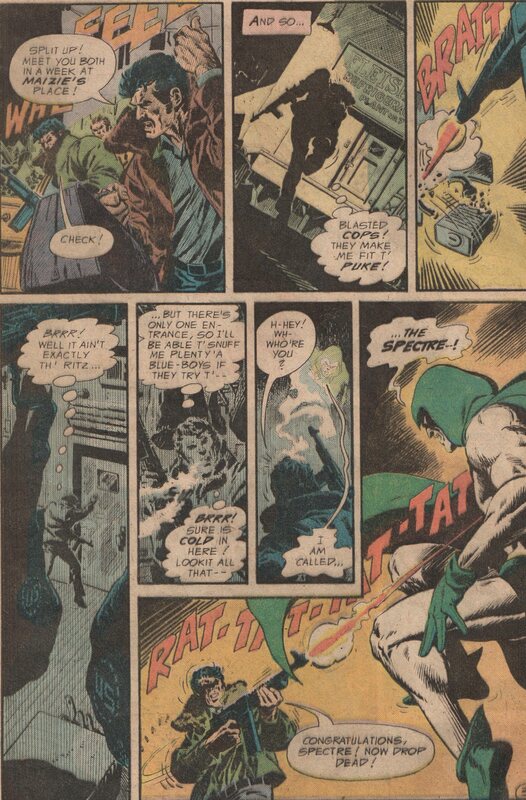 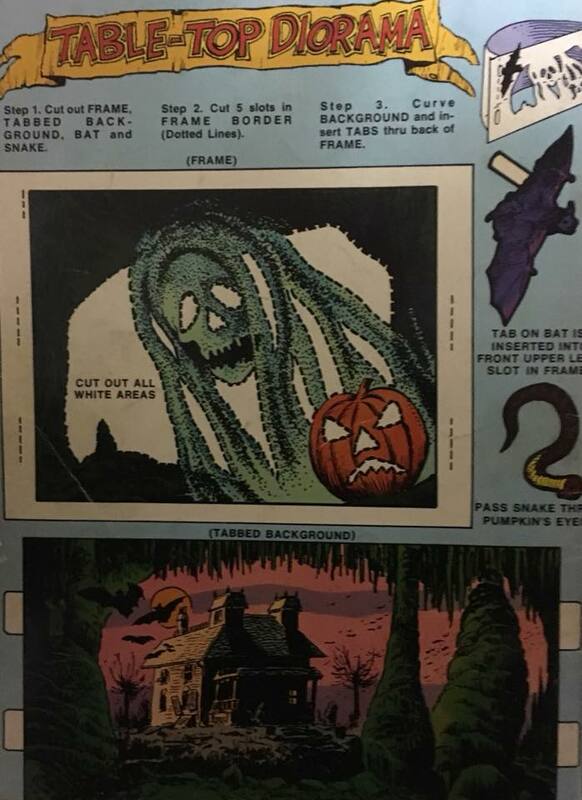 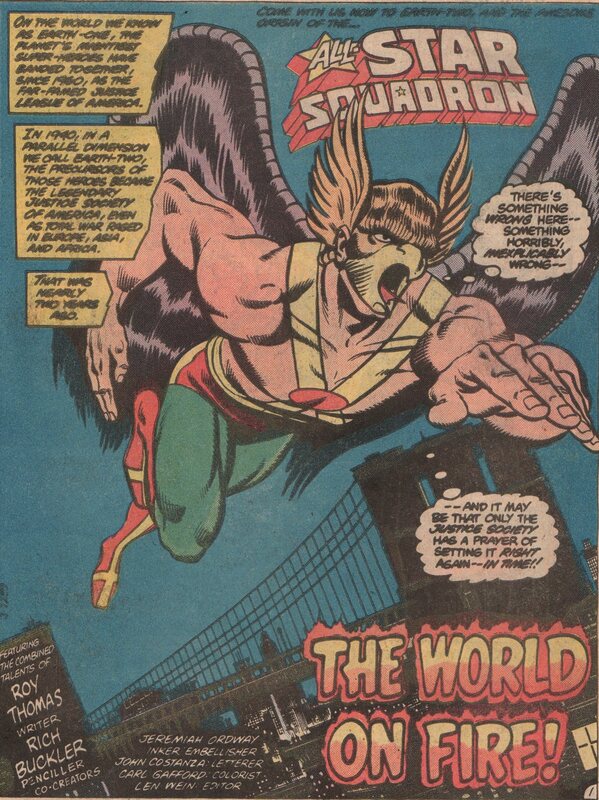 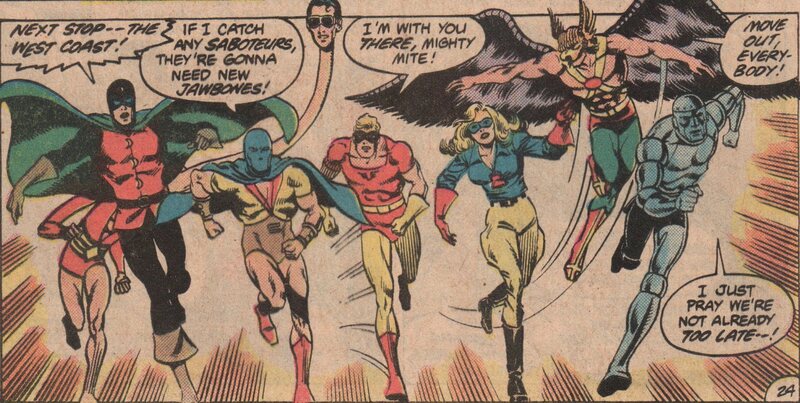 The character “The Specter,” is one that is creepy and heroic at the same time. 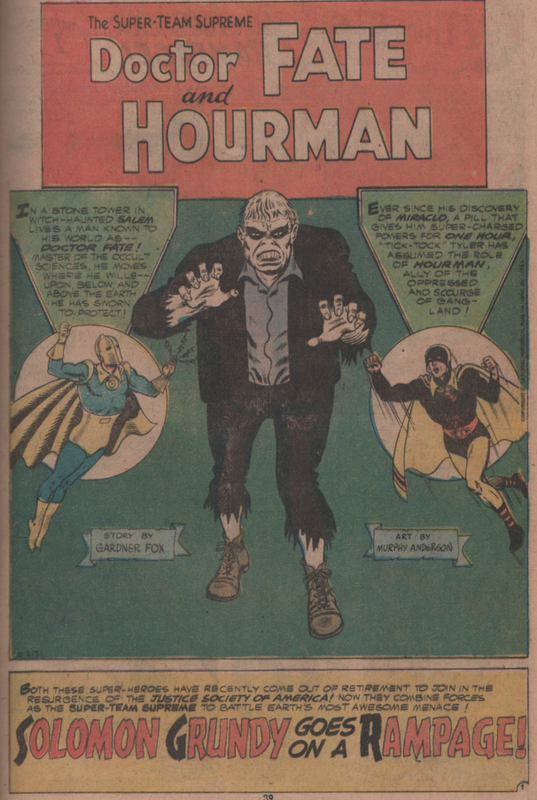 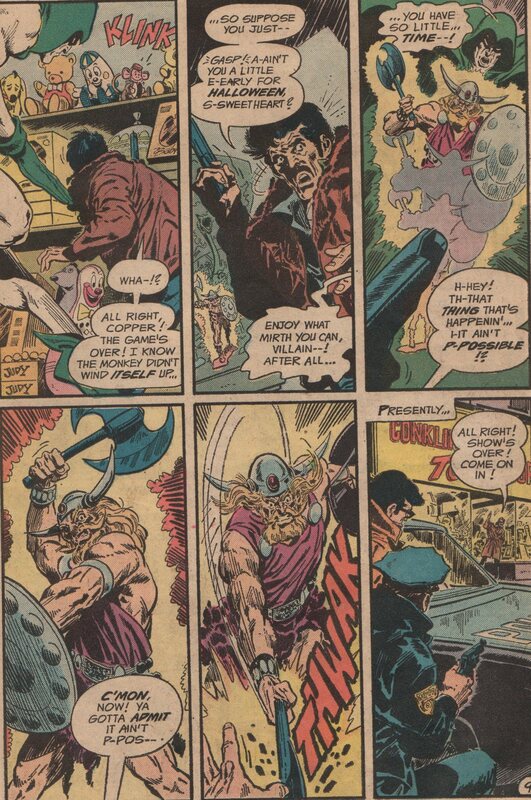 His run-ins with Deadman are pretty cool too, so check those out. 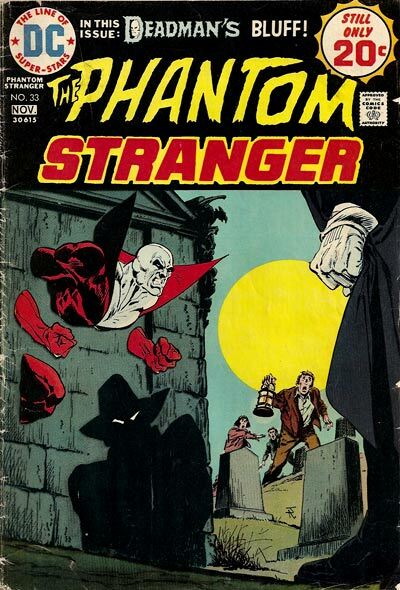 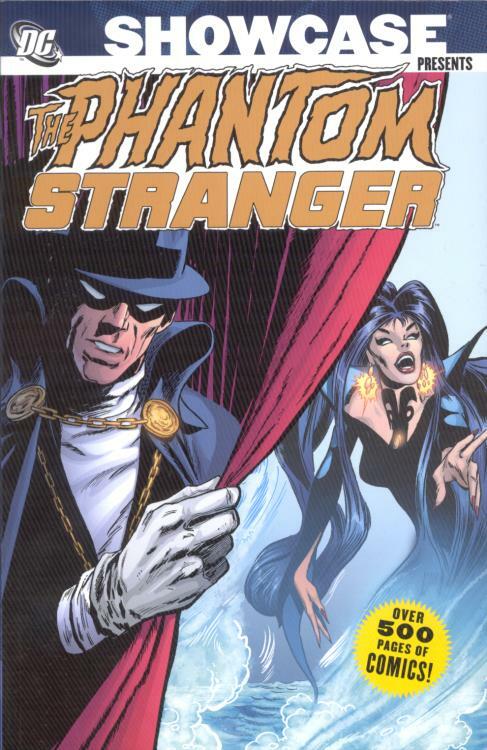 Characters that are ghosts have always intrigued me (Gentleman Ghost, Deadman, etc.). 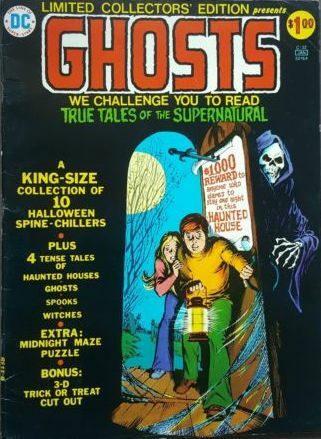 Most of the time they’re always in the middle of a story that has a supernatural aspect, and that’s most of the allure for me. 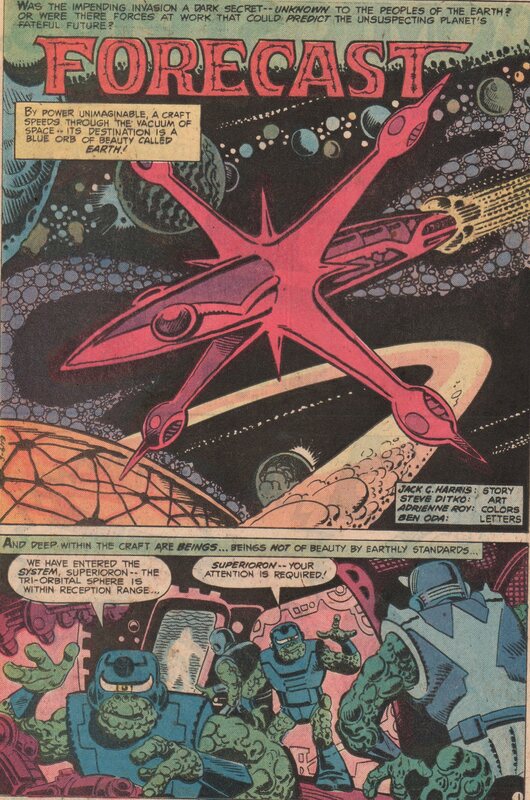 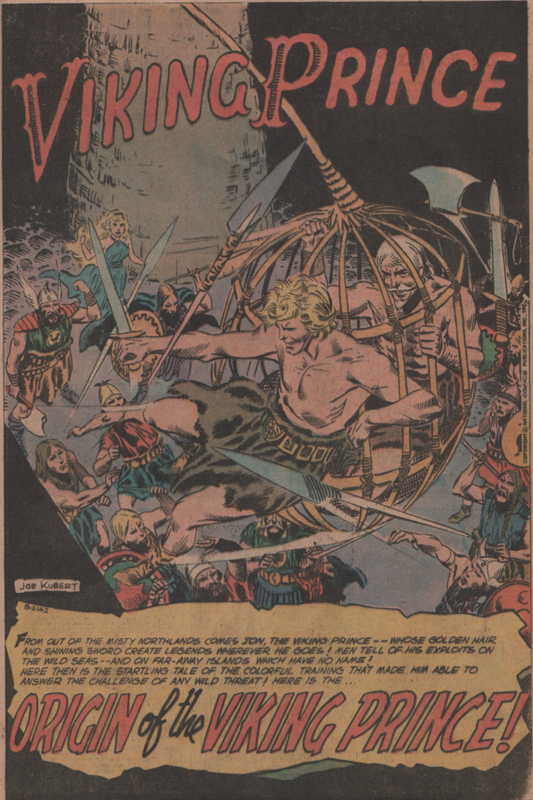 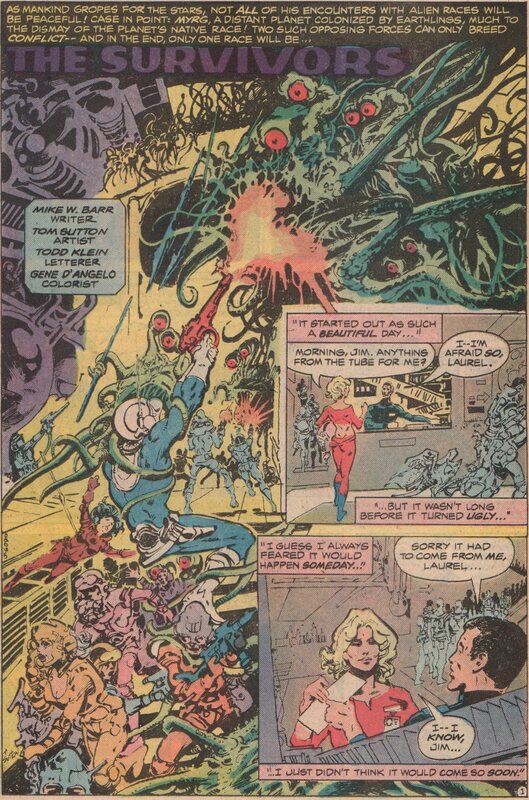 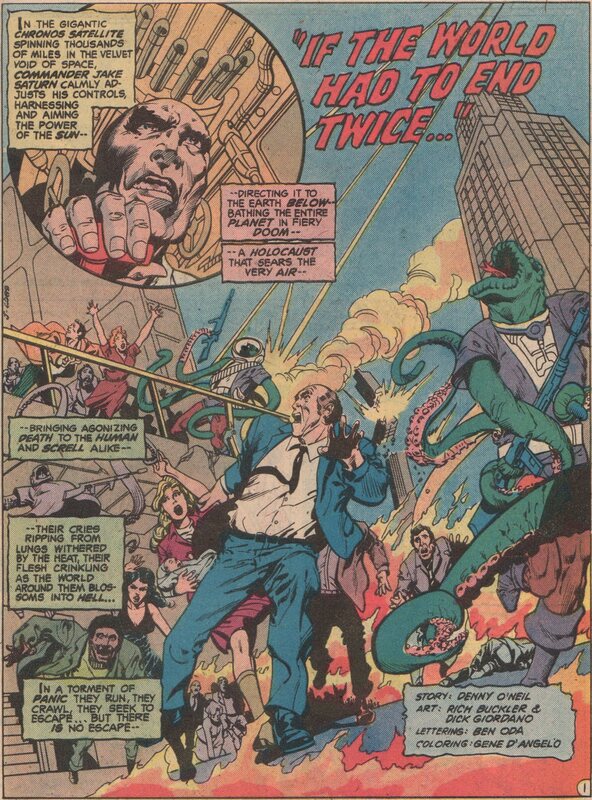 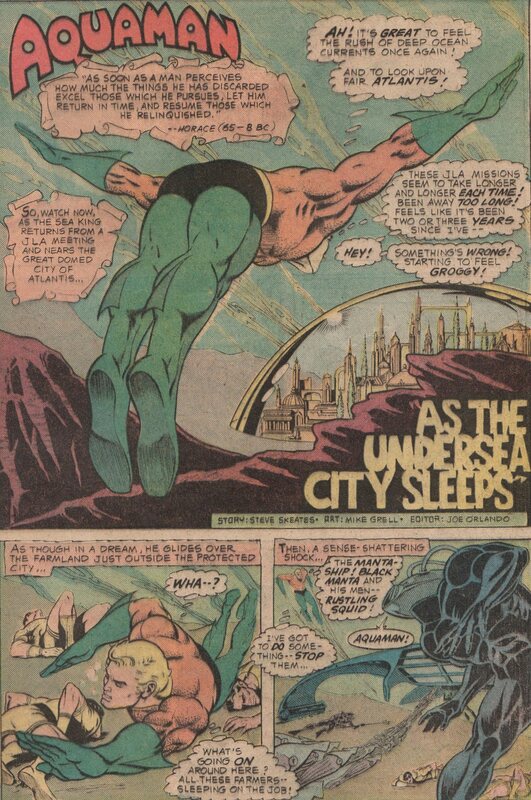 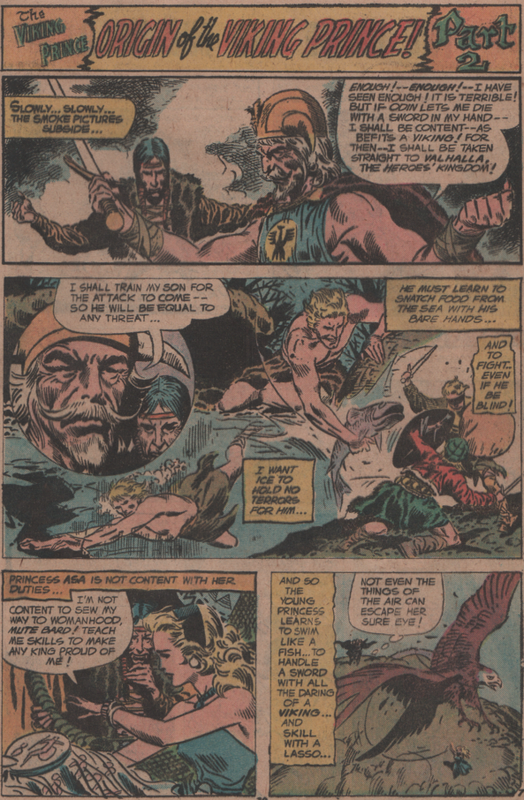 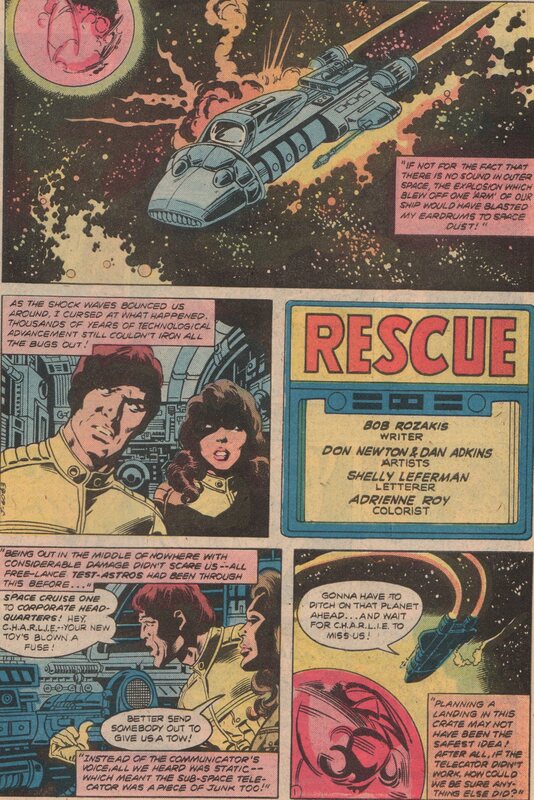 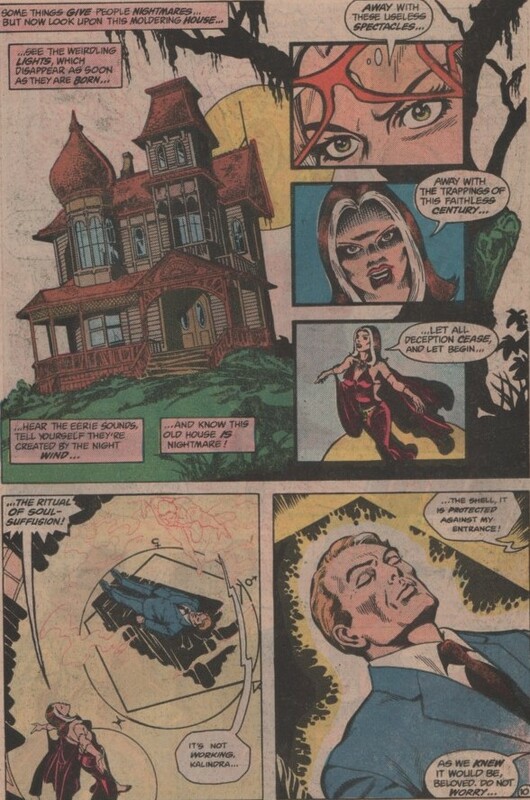 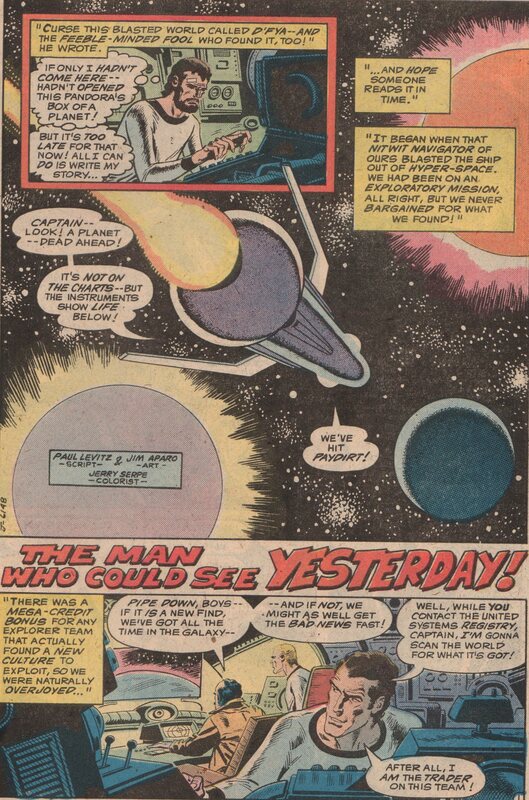 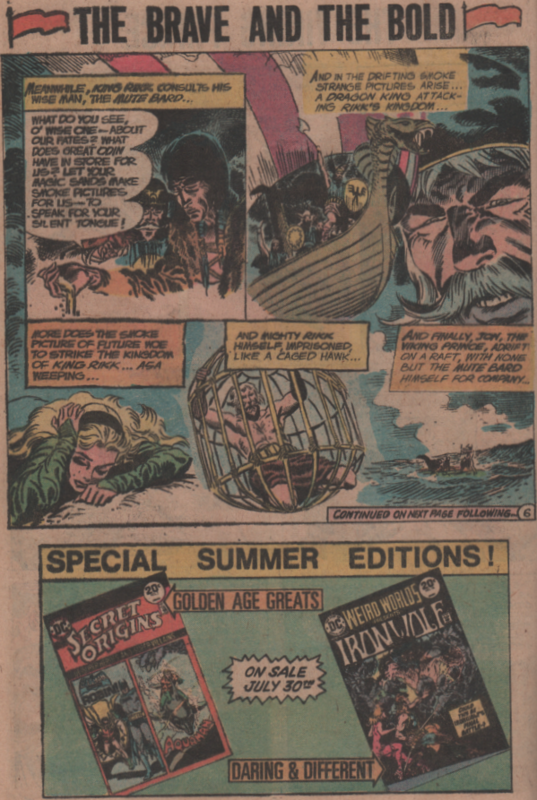 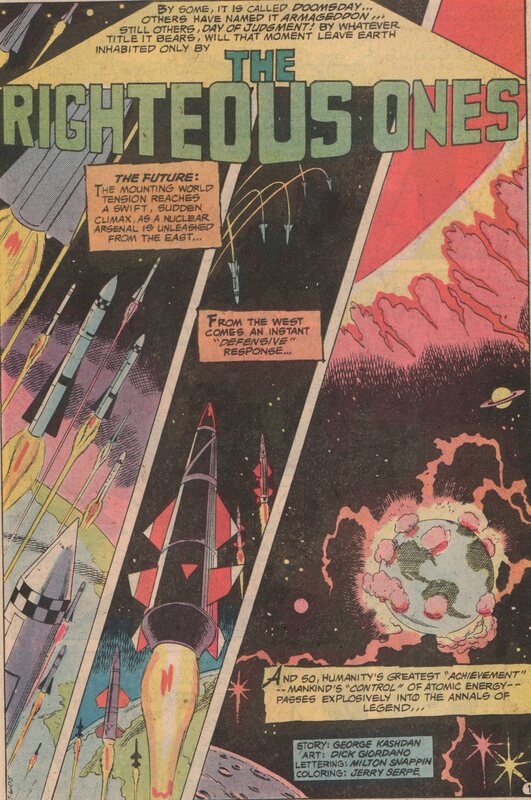 There is also a good Aquaman back-up story (Steve Skeates writer, Mike Grell art) in this issue as well! 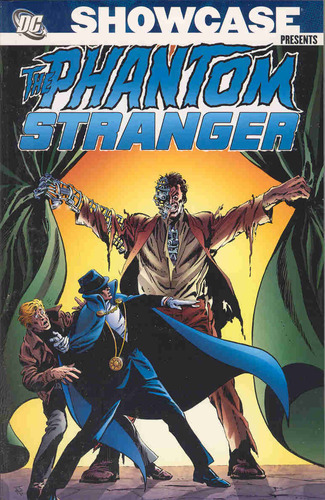 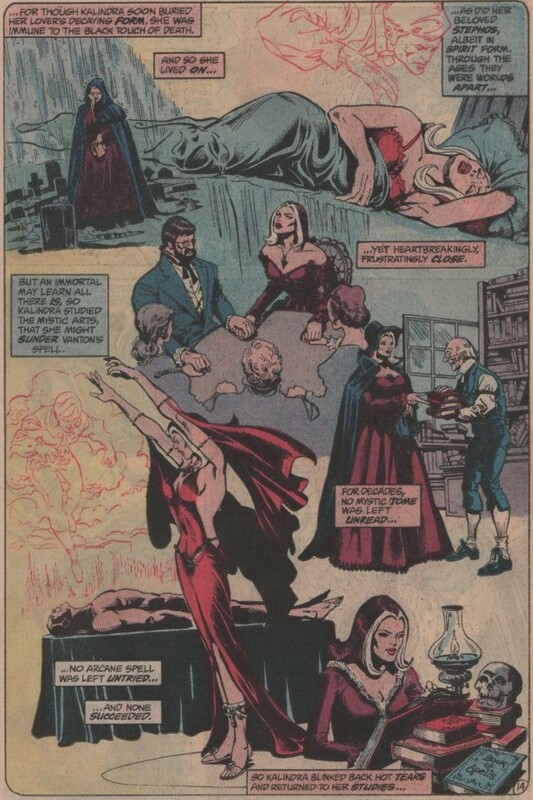 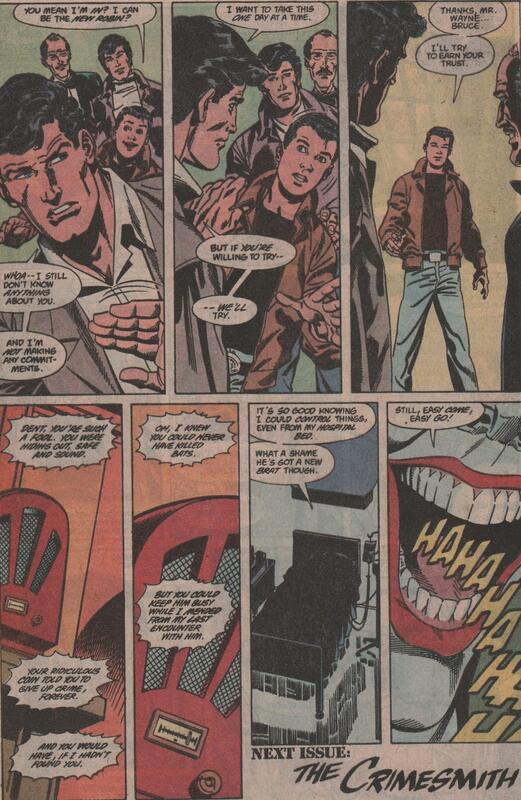 The name Michael Fleisher (writer), is one that most avid comic book readers should know. 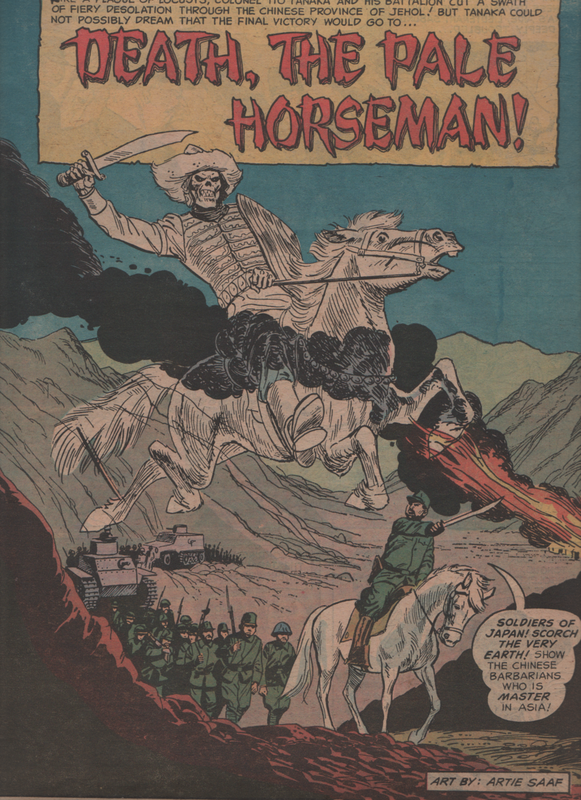 I know his work from the Ghost Rider stories he did back in the late 1970’s or early 1980’s. 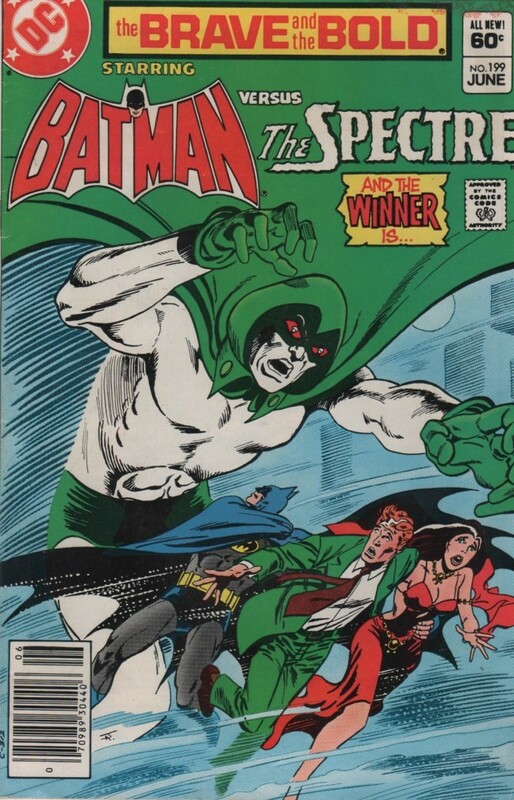 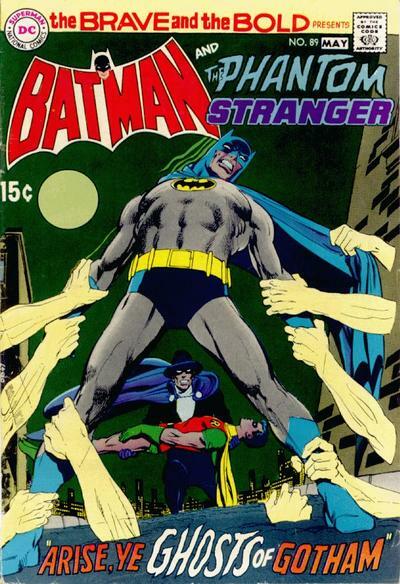 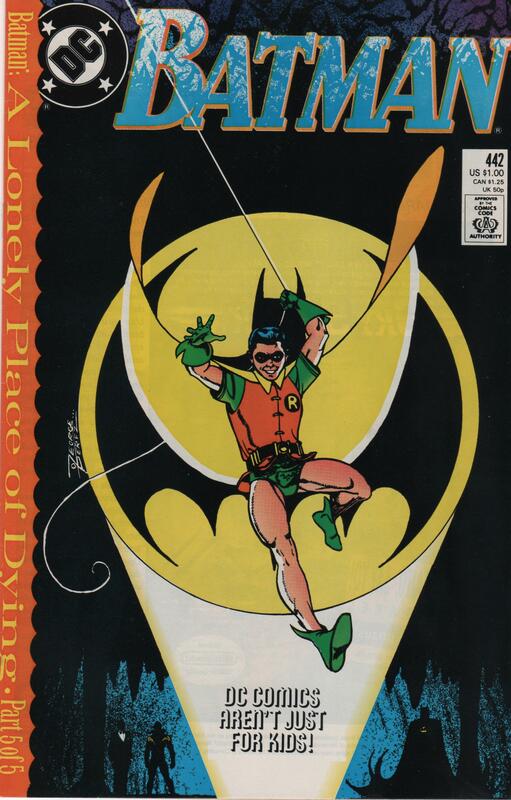 The artwork (cover, interior pencils and inks), was by a man who I’m growing ever fond of, and it seems that Jim Aparo never disappoints me. 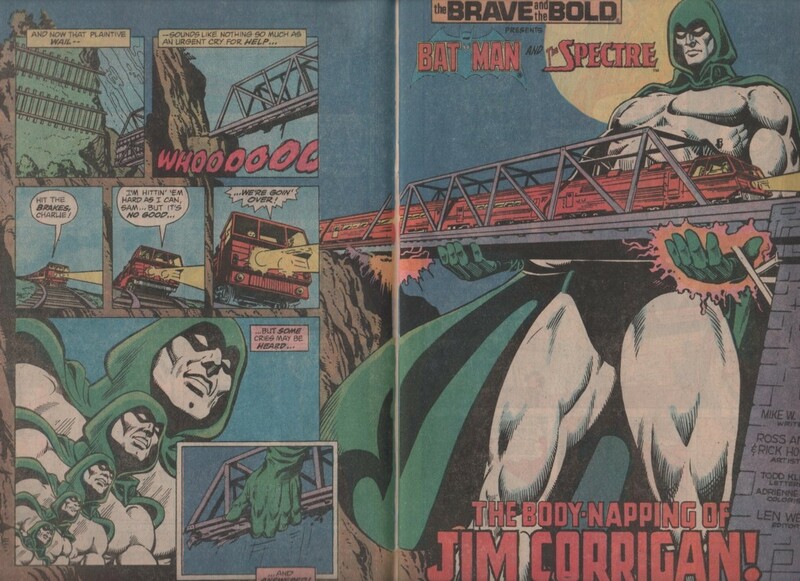 The editor was another solid name in the biz, Joe Orlando!